Reserve your spot for this pre-lunch workshop! Are you constantly feeling stressed-out? Do you crash mid-day and need a boost from coffee or energy drinks? Poor concentration throughout the day? Join us for free pre-lunch snacks, drinks, and eye openers! 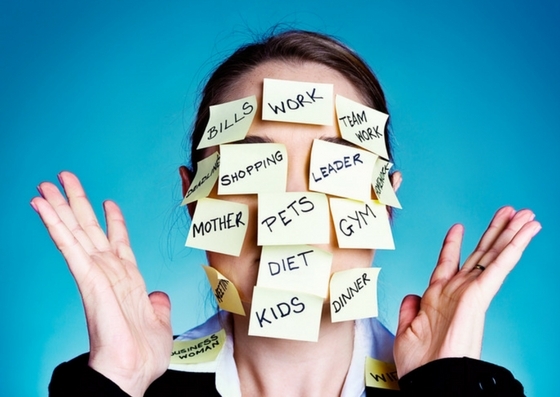 the real cause of it, and how stress can impact your overall HEALTH! Together we will compile action steps so that YOU can experience life DIFFERENTLY!